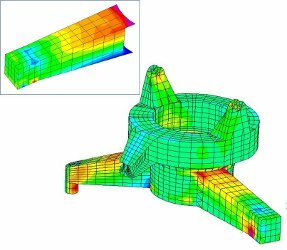 AMP provides our clients with reliable and professional finite element method FEM analysis engineering consulting services. With our skilled team of engineers and use of best-in-class analysis and design tools, we assist our clients in their urgent or complex projects of any size and scope. Our industrial and academic experience is diverse and spans many fields from elevated temperature heat exchangers problems, rotating equipment, steel structures, valves, industrial burners, automotive components and mechanical machines. 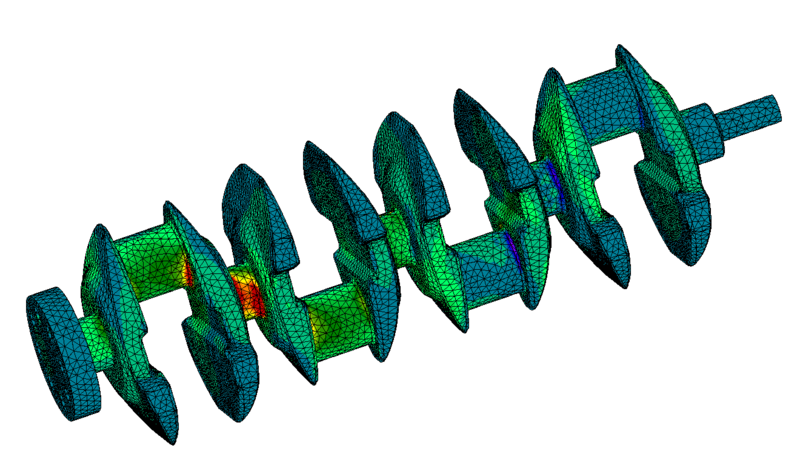 Both at preliminary design phase and at more advanced ones, mechanical numerical simulations such as FEM analysis enable to reduce costs, increase productivity and speed up the design process in order to decrease time-to-market. 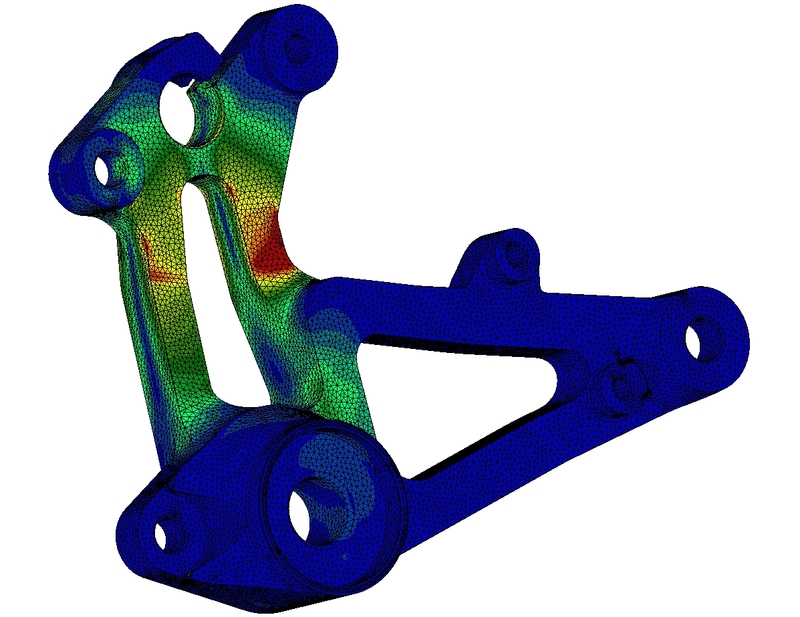 The advantages of FEA are numerous: in fact a new design concept may be modelled to determine its behaviour under different load environments, and may therefore be refined prior to the creation of drawings, making these changes almost inexpensive.